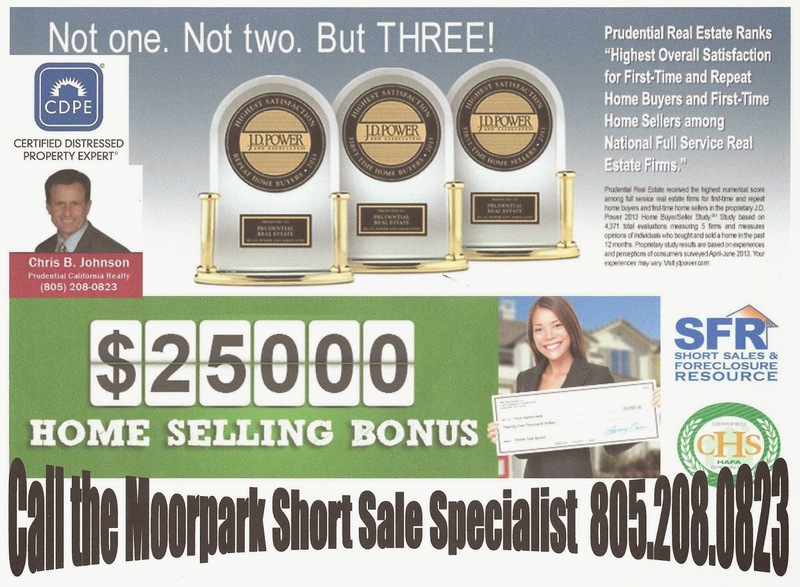 Moorpark Short Sale-Is It Too Late To Short Sell My Moorpark Home? Thinking about a loan modification? Our Ventura County-Moorpark-Simi Valley-Thousand Oaks loan modification kit has the instructions you will need to get a loan modification approved with your bank. Click here to request a copy. In my next Blog entry, I will give you an idea of where the Real Estate market may be headed over the next five years. Thousand Oaks Short Sale Market Update, Your Home Went Up Over 20% Last Year, What's Next? The average price paid for a home in Thousand Oaks edged up slightly from January and remained nearly 20 percent higher than a year earlier, but home sales dropped to the lowest level for a February in six years as many would-be buyers struggled with inventory constraints, credit hurdles and reduced affordability. The number of active listings in Thousand Oaks (91360) dropped by 0.9% from the previous month. The median number of days active properties have been listed is 44. This is significantly shorter than the national average. The number of sales in January dropped by 77.8% from the previous month. Ventura County Short Sale HELP!! Buying A Short Sale In Simi Valley or Thousand Oaks or Moorpark? Are You Sure You Are Ready?? By Chris B Johnson, Realtor. If you are a first time buyer, you may have the time and patience needed for a probate or short sale in Moorpark, Simi Valley or Thousand Oaks. What if your FICO score is not "Perfect"? Well, go back to the top and realize there is still hope. One Third of consumers have a FICO score below 650, according to Carrington Mortgage. The lender is refocusing its business on targeting the underserved segment and eliminating conventional and jumbo loans. It is limiting its acceptance of wholesale submissions with FICO scores above 680 starting April 1, except for VA loans, HousingWire reports. Carrington Mortgage Services is the latest company to announce that it has lowered its minimum FICO score to 550. It also has expanded guidelines on several FHA, VA, and USDA loan programs to aid those with FICO scores below 640. Wells Fargo, the nation’s largest mortgage lender, said in February that it was lowering its minimum FICO score requirements on FHA-backed mortgages from 640 to 600. Please call me at 805.208.0823. 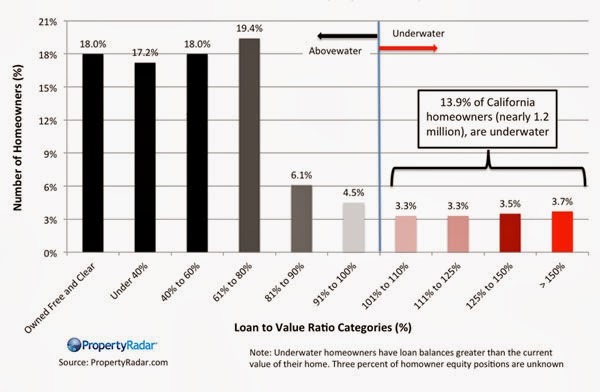 Are Home Values UP or Down?. For Housing Trends Click Here.
. Short Sale vs Foreclosure Click Here. 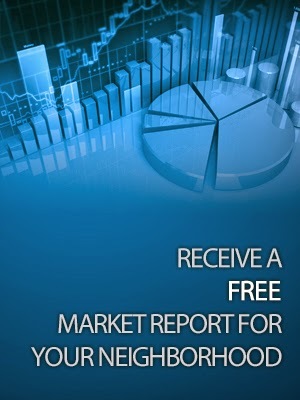 Get your Free Report for All Your Options HERE: Certified Distressed Property Expert, . The medium price per square foot for Thousand Oaks CA was $317, an increase of 14% compared to the same period last year. The median sales price for homes in Thousand Oaks CA for Dec 13 to Mar 14 was $570,000 based on 215 home sales. Compared to the same period one year ago, the median home sales price increased 15.2%, or $75,000, and the number of home sales decreased 28.3%. There are currently 230 resale and new homes in Thousand Oaks on http://www.ChrisBJohnsonRealtor.com, including 4 open houses, as well as 168 homes in the pre-foreclosure, auction, or bank-owned stages of the foreclosure process. The average listing price for homes for sale in Thousand Oaks CA was $1,094,284 for the week ending Mar 12, which represents a decrease of 4.2%, or $48,323, compared to the prior week. Credit Data Quick, C.A.R. and Trullia. Ventura County Short Sale HELP!! The National Mortgage Debt Relief Act Expired At The End Of 2013, Is It Too Late to Short Sell My Home? By Chris B Johnson, Realtor. Prior to 2007, short sales were NOT very appealing to home owners in hardship due to the fact that the borrower could be liable to pay taxes on any money forgiven by their lender. The Mortgage Forgiveness Debt Relief Act came to be law on December 20th, 2007. This important act was great news and gave most home owners in hardship the chance to sell their property as a short sale, and NOT be have to pay income taxes on the money forgiven them by their lender. The BAD News is, this act expired at the end of 2013. The GOOD NEWS is the IRS and the California State FTB have extended the benefits of the Mortgage Forgiveness Debt Relief Act!! So if you live in the State of California, It is NOT too late. Are there still homeowners out there that could benefit from a Short Sale? Well, the number of Homeowners in California who have more than 10 percent equity in their residence went up 2.3 percent, or nearly $120,000, in February. The decline in negative equity is certainly good news, but, it is important to keep in mind that 1.2 million California homeowners, or 13.9 percent, remain underwater and will continue to create significant headwinds for the California housing market recovery. Couple this with increase home prices and increasing interest rates, and you can see it will be more difficult for a lot of buyers. February was another month with lackluster home sales, and the fifth in a row where sales fell short of the same month a year earlier. The March-through-May data will give us a better sense of what's been holding back activity the most – supply constraints or the double-whammy of higher prices and higher mortgage rates. The drop in housing affordability is enough to nudge some out of the market. Other would-be buyers have no doubt called ‘time out’ while re-evaluating their housing priorities, or watching for signs the market has overshot a sustainable price level. The economy is growing, creating jobs. People who lost homes to a short sale or foreclosure over the last eight years will be looking to buy again. On the supply side, inventory is increasing, as it normally does this time of year, but so far there hasn’t been an explosion of new listings, and new-home construction is still well below average. Moorpark Short Sale Question-I Heard Home Values In Ventura County Went UP Over 40% Last Year, Is My Moorpark Short Sale Still SHORT? The number of homes which closed / sold in January for the city of MOORPARK was 31, with an average price of $515,000. This represents an increase from last year of roughly 43.06%. This number is very deceiving because it DOES NOT solely represent home appreciation. A large portion of this gain has to do with the segment of the market which is selling now ie, larger homes selling this year vs last year. The average home sale price in Ventura County has risen for 23 months in a row. Those gains have been double-digit, between 10.8 percent and 28.3 percent, over the past 19 months. Our February average was 24.2 percent below the peak $505,000 average home value with was attained in spring/summer 2007.
. Google+. Get a Market Snapshot of your neighborhood To Get A Market SnapShot Click Here . Are Home Values UP or Down?. For Housing Trends Click Here.
. What is my Home Worth? Do I have Equity? Find out here: Click Here.
. Chris B Johnson provides HAFA Loan Modification and short sales help, Short Sales in Moorpark, Short Sales in Thousand Oaks, Short Sales in Westlake Village, Short Sales in Newbury Park, Short Sales in Camarillo, Short Sales in Santa Rosa Valley, Short Sales in Somis, Short Sales in Lake Sherwood, and Short Sales in Simi Valley California. Moorpark Loan Modification Help, Thousand Oaks Loan Modification Help, Westlake Village Loan Modification Help , Newbury Park Loan Modification Help, Camarillo Loan Modification Help, Santa Rosa Valley Loan Modification Help, Somis Loan Modification Help, Lake Sherwood Loan Modification Help, and Simi Valley Loan Modification Help, Moorpark short sales , Thousand Oaks short sales, Westlake Village short sales, Newbury Park short sales , Camarillo short sales, Santa Rosa Valley short sales, Somis short sales, Lake Sherwood short sales, and Simi Valley short sales. Moorpark Short Sale Specialist , Realtor, Moorpark Short Sale Specialist , Realtor, Short Sale Specialist , Realtor, Ventura County CA Short Sales. Stop Foreclosure in Ventura County, Certified HAFA Specialist, Moorpark Short Sale Specialist, Thousand Oaks Short Sale Specialist, Westlake Village Short Sale Specialist , Newbury Park Short Sale Specialist, Camarillo Short Sale Specialist , Simi Valley Short Sale Specialist, Moorpark CA Short Sales, Thousand Oaks CA Short Sales, Westlake Village CA Short Sales, Newbury Park CA Short Sales, Camarillo CA Short Sales, Simi Valley CA Short Sales, Ventura County Foreclosure Help, Moorpark Foreclosure Help, Certified Home Affordable Foreclosure Alternative Specialist, HAFA, HAMP. CA. 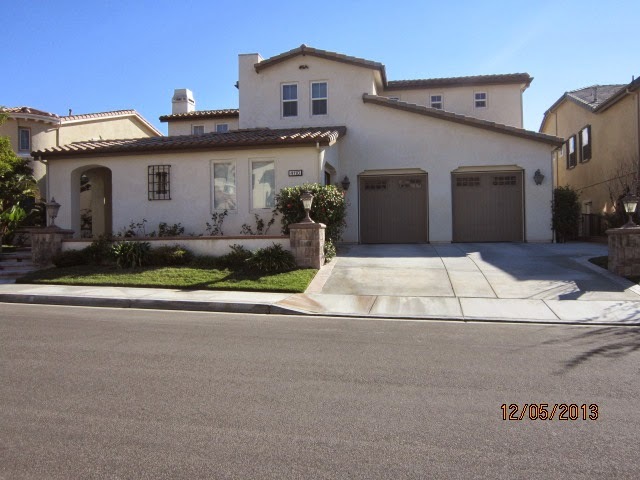 DRE 10501699.You can find Ventura County Short Sale Specialist, Realtor, at 587 W. Los Angeles Avenue, Moorpark, CA. 93021Chris also specializes in loan modification assistance and short sales in Ventura County California. Ventura County Loan Modification Help, Ventura County Short Sales. Ventura County Short Sale Specialist, Realtor, Short Sale Specialist, Realtor, Ventura County CA Short Sales. Ventura County Specialist, Realtor, www.theshortsaleguide.com , Certified Home Affordable Foreclosure Alternative Specialist . Always check with a good real estate attorney to find out the laws in your state. There are also legal aid non profits that can give you advice on what to do to stop a garnishment or bank account seizure. You should also look at California SB458. With the passage of SB458, the Expanded Anti-Deficiency Law May Have Unintended Consequences on Ventura County Short Sales. For Disclosure, and more information on Mortgage Assistance Relief Services, please see Code 16 of Federal Regulations (FTC), Part 322, or , http://www.ftc.gov/opa/2010/11/mars.shtm and always consult your CPA, Accountant, Financial Advisor and Attorney before you any financial or legal decisions. Certified Distressed Property Expert. Short Sale Click here. . To Read More About The Potential Tax Consequences of a Short Sale: Click here. . Loan Mod vs Short Sale Click here..
Short Sale Fraud?? Did Governor Jerry Brown Take Your Short Sale, Principal Reduction and Loan Modification Money? The suit involves a $369 million pot of cash the state of California received as part of the settlement in 2012 between 49 states and the country's five largest mortgage servicers. At the time, California was facing a state budget shortfall. Brown diverted most of the $369 million away from a housing-related fund in order to help plug the budget gap, according to the lawsuit. The lawsuit's plaintiffs are the National Asian American Coalition, the National Hispanic Christian Leadership Conference, and Cor Community Development Corp., a group that's affiliated with thousands of black churches. They allege that Brown's decision violated state law. Their suit also charges that the governor's budget maneuver impinged on the state attorney general's authority to settle lawsuits on behalf of the state. The plaintiffs are asking that the money be returned to its original fund, in order to be used for mortgage counseling and other housing-related purposes such as Short Sale Assistance, Loan Modification Assistance, Principal Reduction and Deficiency Waivers. Since 2012, California's fiscal outlook has improved considerably, and the state currently has a budget surplus. "The governor had no legal right to divert these funds in the first place and, even if he did, he certainly has the statutory duty to replenish them in this year of surplus," the lawsuit states. The governor's office referred comment on the lawsuit to the California Department of Finance. A spokesman for that agency said in an email: "While we haven't yet seen the complaint, we're confident that our budget actions are legally sound." A spokesman for Attorney General Kamala Harris declined to comment on the suit. Initially, Harris, a Democrat who negotiated a hefty share of the national mortgage settlement for California, spoke out against the governor's decision to divert the funds. "While the state is undeniably facing a difficult budget gap," the attorney general said in a May 2012 Facebook post, "these funds should be used to help Californians stay in their homes." But Harris has not argued publicly that the governor's decision was unlawful. The lawsuit was spearheaded by longtime public interest lawyer Robert Gnaidza and Neil Barofsky, the former special inspector general for the Troubled Asset Relief Program who has loudly criticized the Obama administration for failing to provide more assistance to victims of the foreclosure crisis. During a conference call with reporters, Gnaidza acknowledged that Harris finds herself in a difficult position. "She did a better job than any other AG in the country in getting a good settlement," he said. "But I think she also feels a loyalty as attorney general to the governor." Faith Bautista, president of the National Asian American Coalition, said she's focused on getting assistance for the two million households that still face the prospect of losing their homes. "Homeowners need help," she said. Other states besides California have also used money they received from the mortgage settlement for purposes unrelated to housing. When asked if he's considering suing other states, Gnaidza said: "There are at least 15 states, such as Georgia and Nevada, where this could be done. I suspect there will be other suits within a few months." Chris B is a Realtor with Prudential California Realty, Berkshire Hathaway HomeServices . Ventura County-Thousand Oaks Short Sale: If You Bought At The Market’s Peak, Does It Make Sense To Short Sale Your Home? Chris B Johnson Realtor is with Prudential California Realty, Berkshire Hathaway HomeServices . 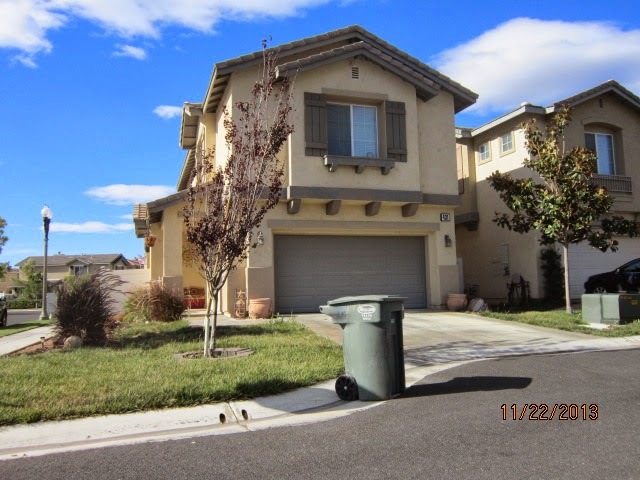 Simi Valley Short Sale HELP! Google+. Choose The Best Short Sale Agent in Moorpark . The views expressed here are Chris’s personal views and do not reflect the views of Prudential California Realty, Berkshire Hathaway HomeServices . This information on Moorpark Short Sales: If You Bought At The Market’s Peak, Does It Make Sense To Short Sale Your Home? is provided as a courtesy to our viewers to help them make informed decisions.